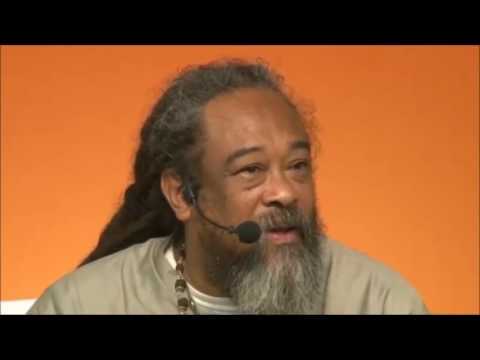 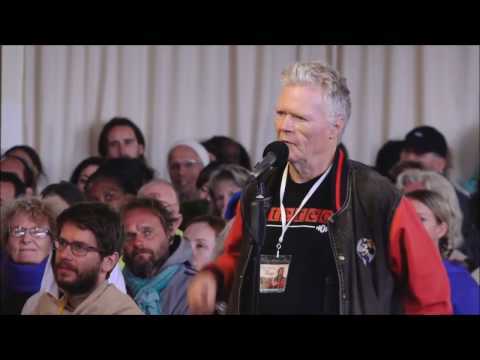 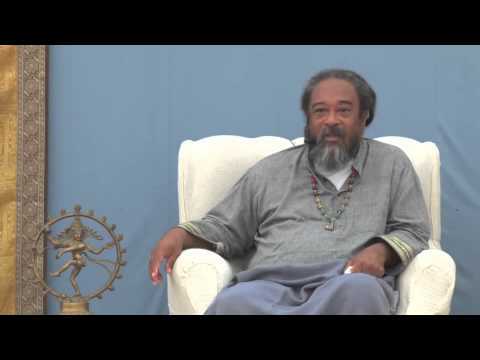 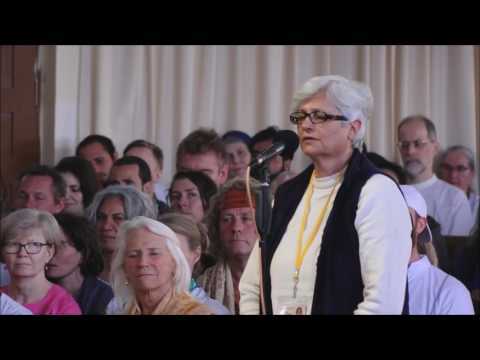 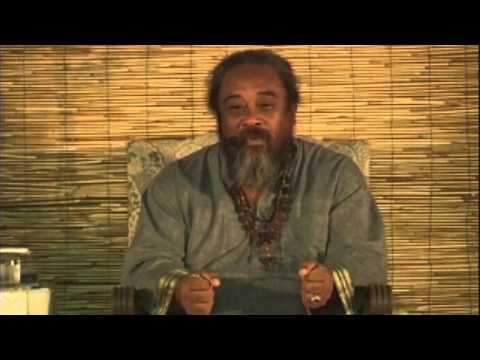 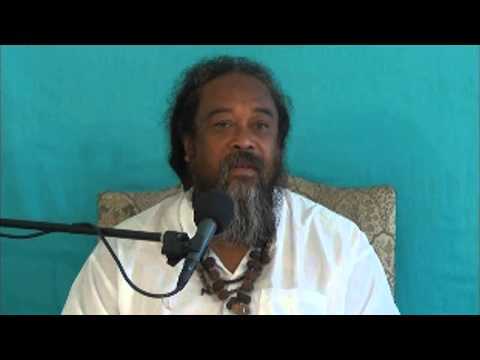 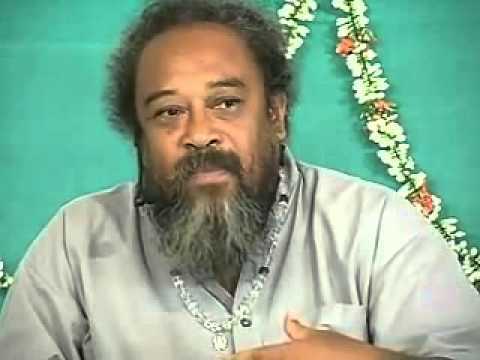 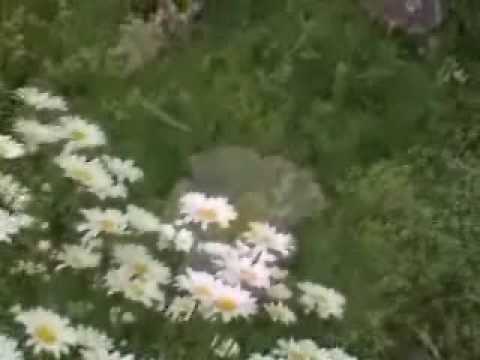 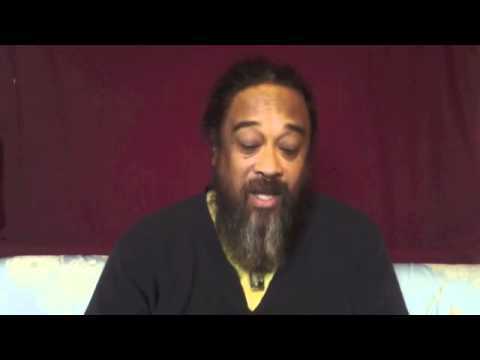 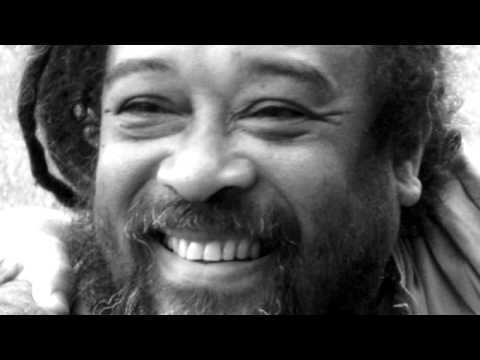 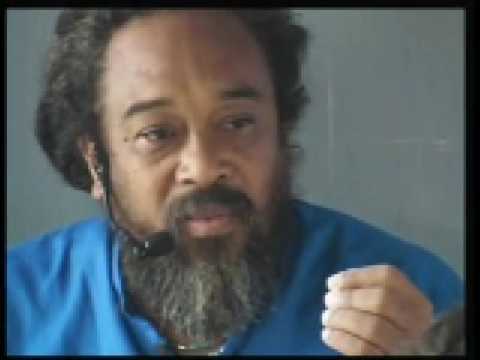 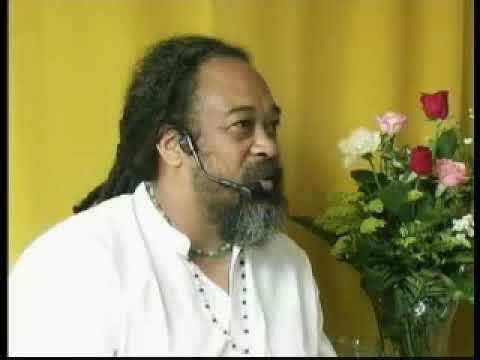 Mooji Audio: What Do You Mean By the “Emptiness” You Often Speak Of? 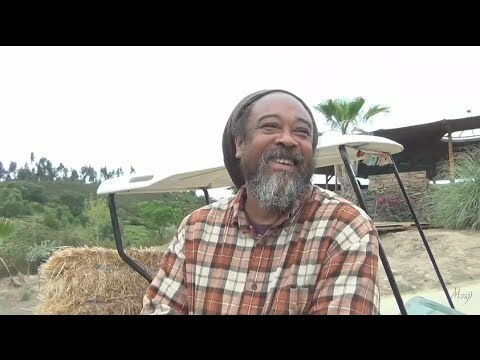 In this very short video, Mooji helps us understand the meaning of that “stateless state” he often calls emptiness. 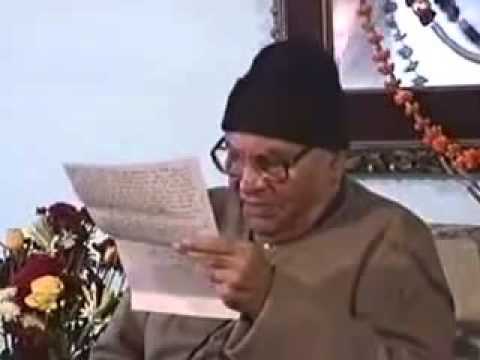 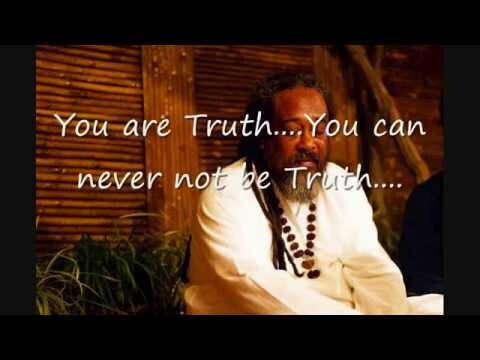 Although emptiness cannot truly be defined (as it has no quality with which to define it), this video is a valiant attempt to illustrate that which cannot be illustrated. 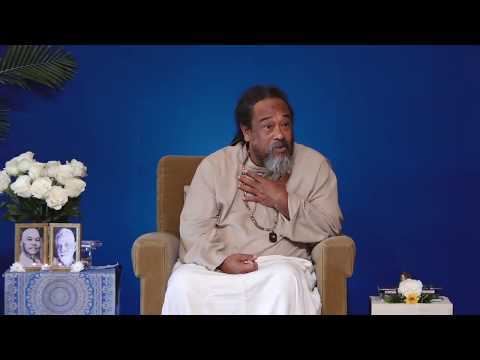 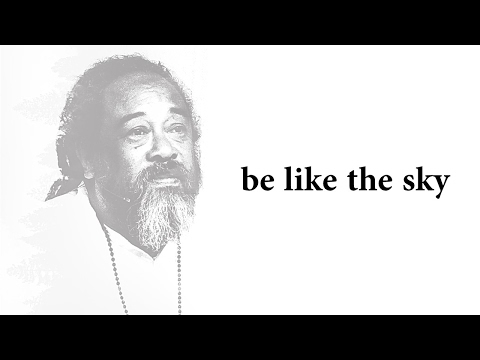 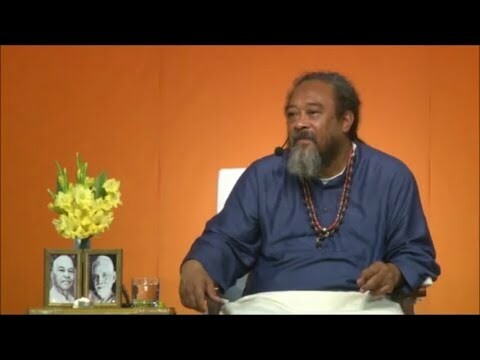 In this super short three minute video clip from Mooji, he reminds us to let go and detach from everything. 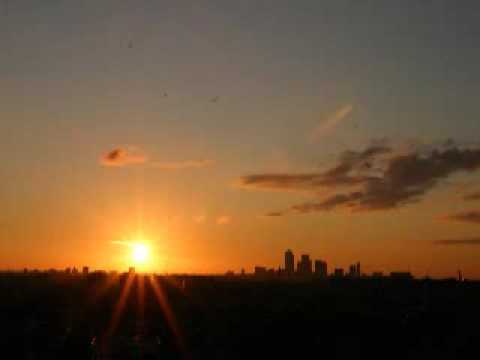 He uses the wonderful analogy of being like the sky who has no worries, opinions or thoughts about its content. 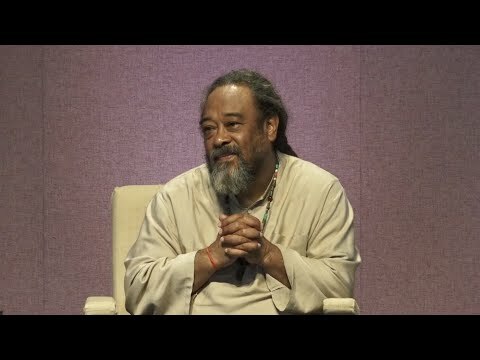 Small video with a big message. 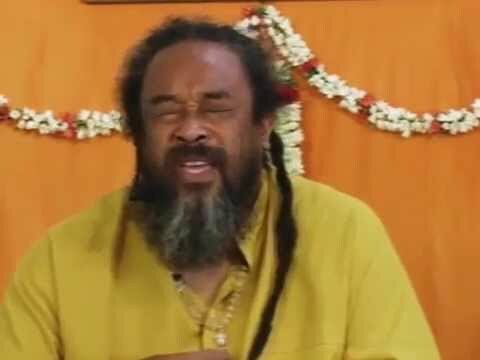 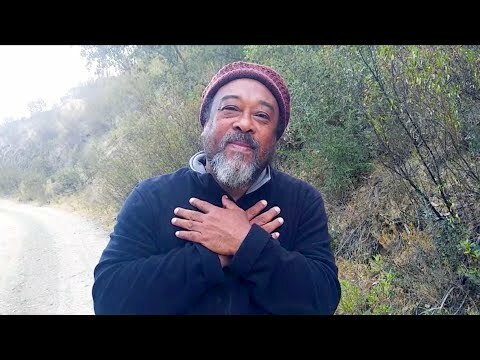 This 8 minute clip from one of Mooji’s Rishikesh (2016) Satsangs focuses on the quickest and most direct path to the Self, the most direct path to Awakening, simply by dropping everything and realizing that what is left is YOU.